I’m sure most of you have heard about it, but until I actually used it, I didn’t realise how fabulous it actually is. Not just for formatting – which it is brilliant for – but for lots of other useful writing implements that help to make your manuscript the best it can be. You can store valuable research, photographs and lots more that can aid you with the planning and plotting of your writing project. 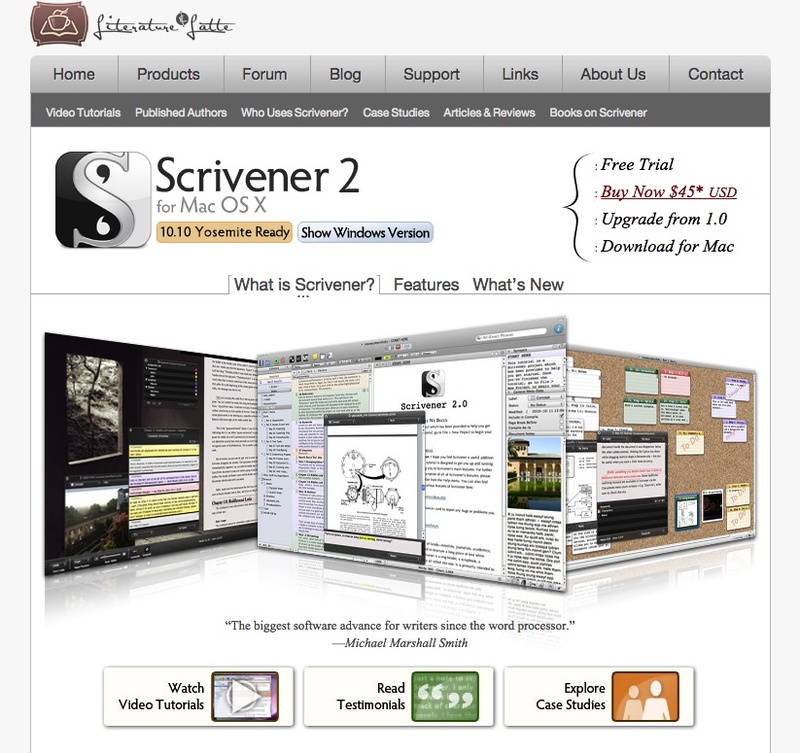 Don’t forget that Scrivener allows you to format not only fiction manuscripts but non-fiction, screenplays and well, you’ll have to see for yourself just how useful it is. Great stuff really. I use it regularly and find it very useful. It is totally Free. Of course you can subscribe to a paid version, but for me, the free version is all I need. 3: Canva – Creating your ebook cover can be a nightmare. You can pay for someone to do it for you, or you can try to design it yourself. This is what I chose to do with the help of my husband who understands how to use Photoshop. Photoshop is expensive and difficult to use if you are not familiar with the programme. 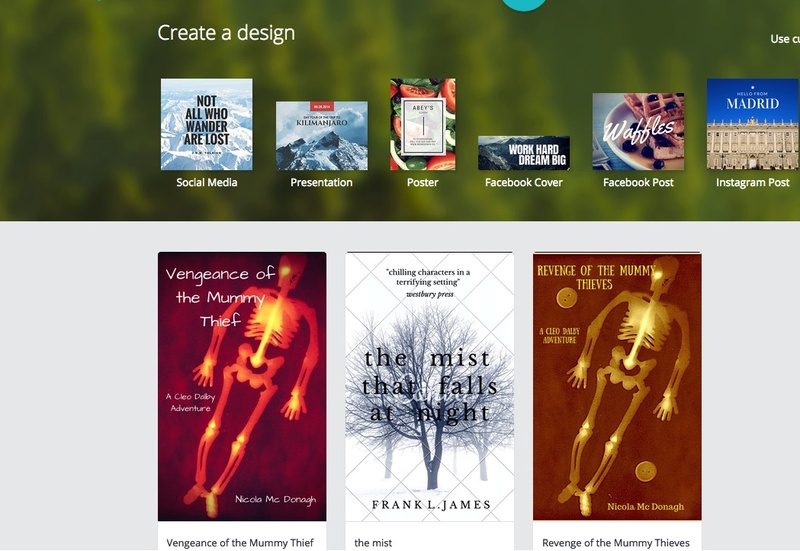 I recently discovered a website – Canva – that offers Free design templates and many free stock images for you to choose from to design and format your ebook cover. I have a very poor quality screen shot of a couple of ideas I had for my middle-grade action adventure book, currently titled: Vengeance of the Mummy Thief. The cover in the middle is one of their stock templates. Some of the better images you will have to pay for, but at $1 a time, it is very affordable. You can also download your own images and use their photo editor to create great-looking designs. Even if you only use it as an example, or to try out ideas, it can be done quickly and easily. It is very simple to use and has many other useful features, such as basic photo editing, Twitter, blog page, Facebook heading designs and much more. Well worth a go in my opinion. 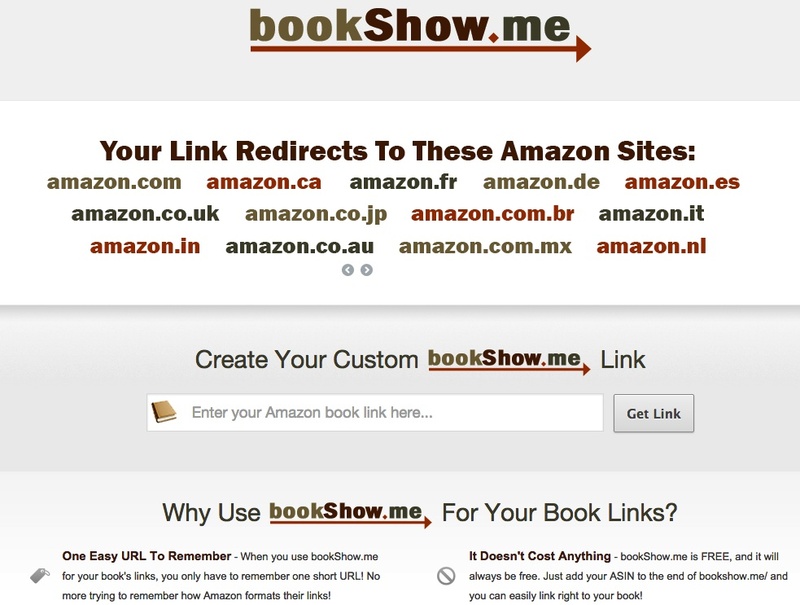 4: Bookshow.me – One little tool that I find really useful is the URL shortening device that sends customers to your selling page for any country. So that if for example, I live in France and click on the link, It will go to the Amazon page for France and not America or the UK so that I can buy a book directly from my own country. All you have to do is go to http://bookshow.me/ type in the URL for your book, click the button and you get a shortened URL that will direct any buyer to the right page for their particular country. 5: Yasiv – Lastly, something that I found very useful when deciding on Keywords to use for my books when uploading them onto Amazon. 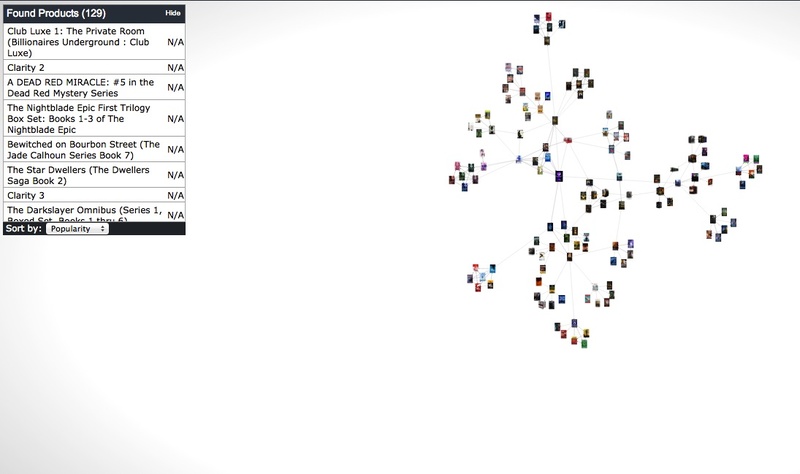 Apologies for another poor quality screen shot here. 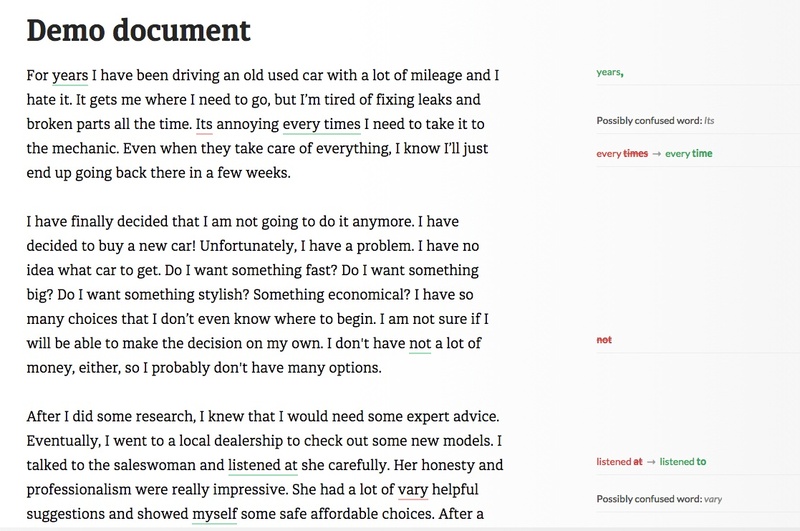 This neat little free device helps authors discover categories that do well in their niche. Also works with anything that is for sale on Amazon. You can find out the keywords successful authors use. It doesn’t tell you what the keywords are as such, you have to type in words as I did for my book Whisper Gatherers: YA Dystopian Action Adventure, and up came one hundred and twenty-nine books in that category. Meaning, it is fairly popular, but not so popular that my book will get lost. Then I typed in: Sci-Fi Action Adventure Series. Only seven came up. Clearly that is not a popular category, therefore, I won’t use it in my keywords. Therefore, it is quite useful in helping to decide what keywords to use when listing them on Amazon. This shows you lots of stats for the books in your chosen category in one click, thus saving you a lot of time and energy. You can then go to these books and look at word bubbles that show the keywords that are used to sell them, oh, and it does more, a lot more, go take a look. I hope some of these suggestions will be of use to you in your writing ventures. If you know of any others, I would be glad to hear from you and so would many other authors too.